From now on the INSTAGRAM profile is online! We are still working to have a more social SIAC! 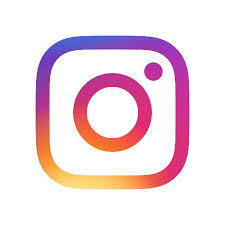 From now on the INSTAGRAM profile is online. You will be able to follow our posts, activities and news using your smartphone. We thank Arianna Clemente for her willingness and support!